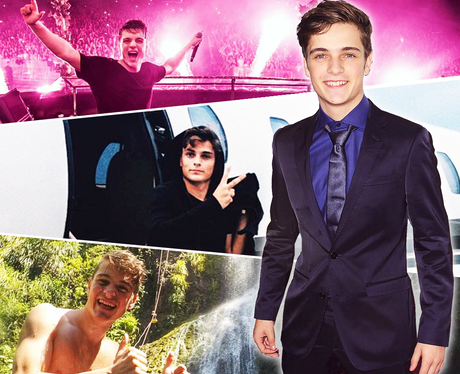 Superstar DJ Martin Garrix knows how to party... so who wants to join him in the club booth? Wanna Know Where The World’s HOTTEST Male Stars Would Take You For A Date? 6. Superstar DJ Martin Garrix knows how to party... so who wants to join him in the club booth? He knows the party never stops either... so get ready to hop on a private yet around the world on your dream date with the Dutchman. Who knows where he might take you? See the full gallery: Wanna Know Where The World’s HOTTEST Male Stars Would Take You For A Date?